anybody know where to find d cruze accessories in malaysia? naza price is damn too high!! arao wrote: anybody know where to find d cruze accessories in malaysia? naza price is damn too high!! I am afraid not many accessories shop here stock Cruze's stuffs. You can always search in ebay..some are quite reasonable price. What type of accessories are you looking for? side mirror, shark fin antenna, car fender, chrome plated mouldings, etc. arao wrote: side mirror, shark fin antenna, car fender, chrome plated mouldings, etc. good photoshoped but need more practice.. because the rims you edited are clearly visble.. Anyhow nice effort but other cars are looking very nice . 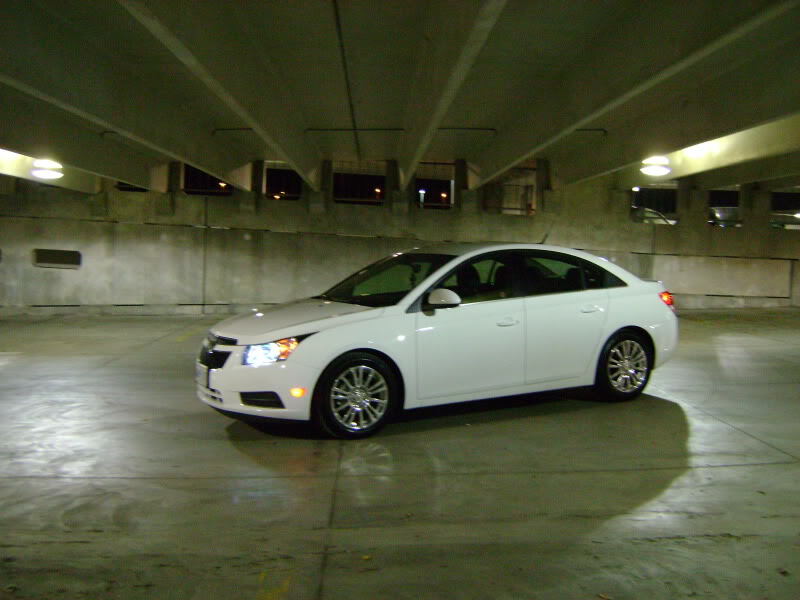 Specially the modified white cruze. Thanks for sharing.. very good thread.